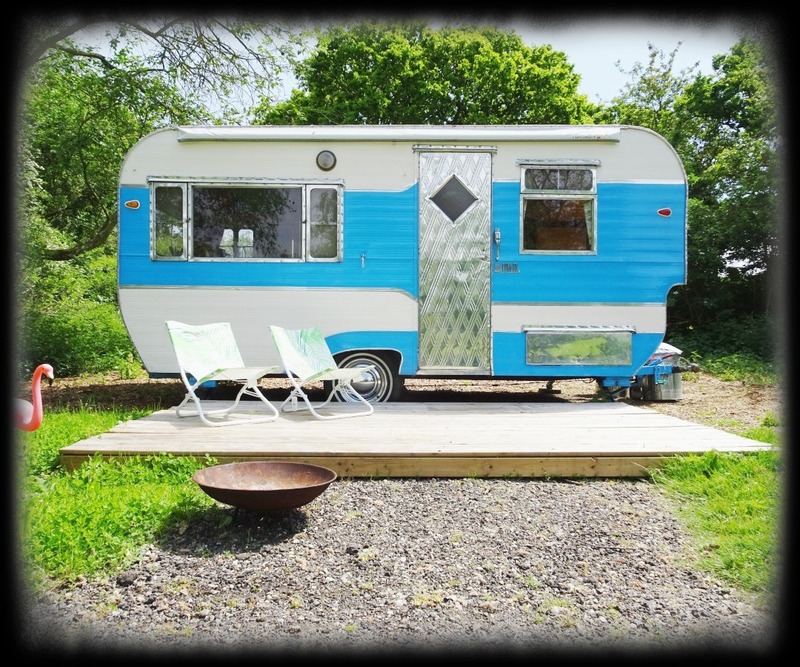 Available all year round thanks to a toasty wood burner this stylish 70’s beast sleeps 4 on a double bed and bunks. Truly exquisite! A vintage joy! A real adventure and the thinking around the concept is brilliant. All areas are covered: food, setting, comfort, and facilities. I think this will be a word of mouth sensation! A really memorable experience. THANK YOU. The most beautiful & perfect place to get away from it all – couldn’t recommend highly enough! 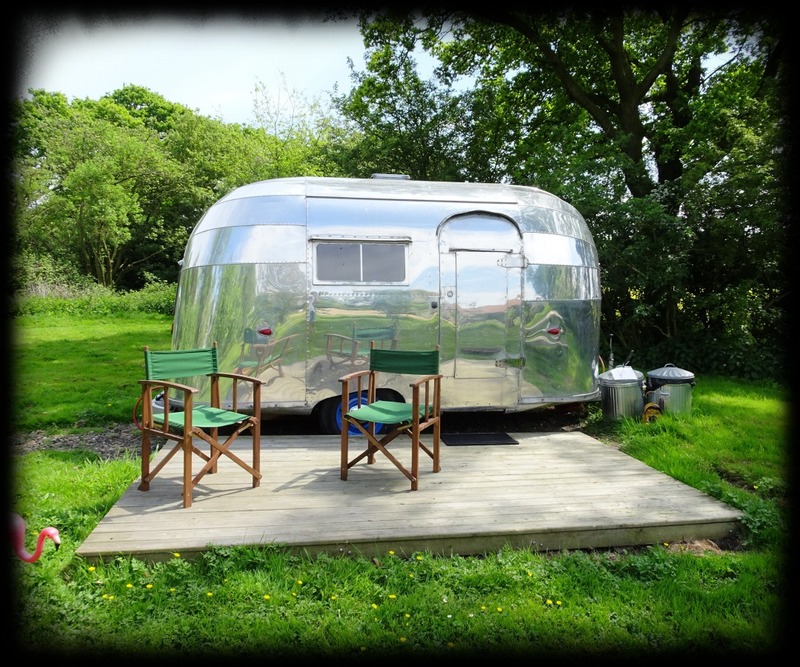 We absolutely loved staying in the Caravanner amongst all the nature. Emma & Dan were amazing – so warm & approachable & nothing was ever too much trouble for them. They have literally thought of everything to make the stay as comfortable as possible such a dream place! The hamper was delicious & well beyond our expectations. 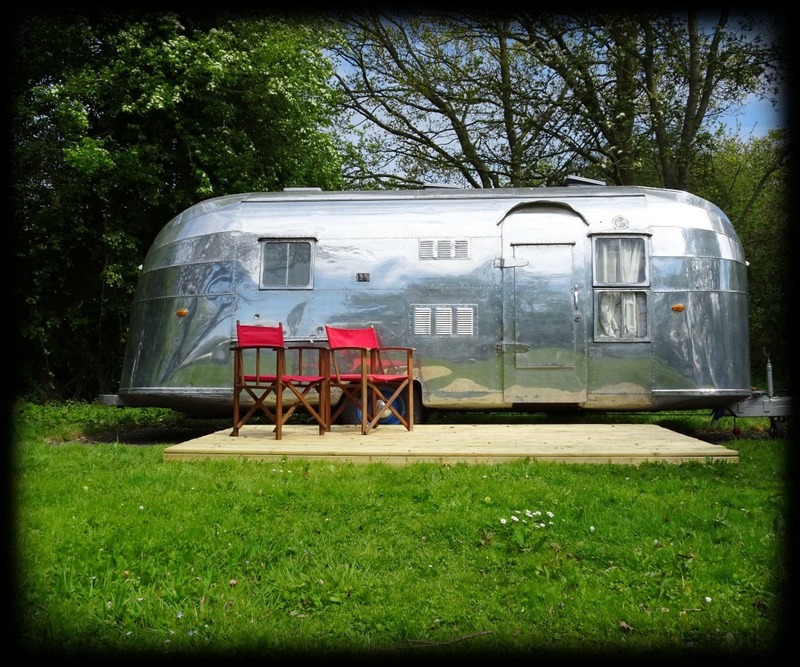 The facilities were immaculate & the caravan itself is so so charming & gorgeous. 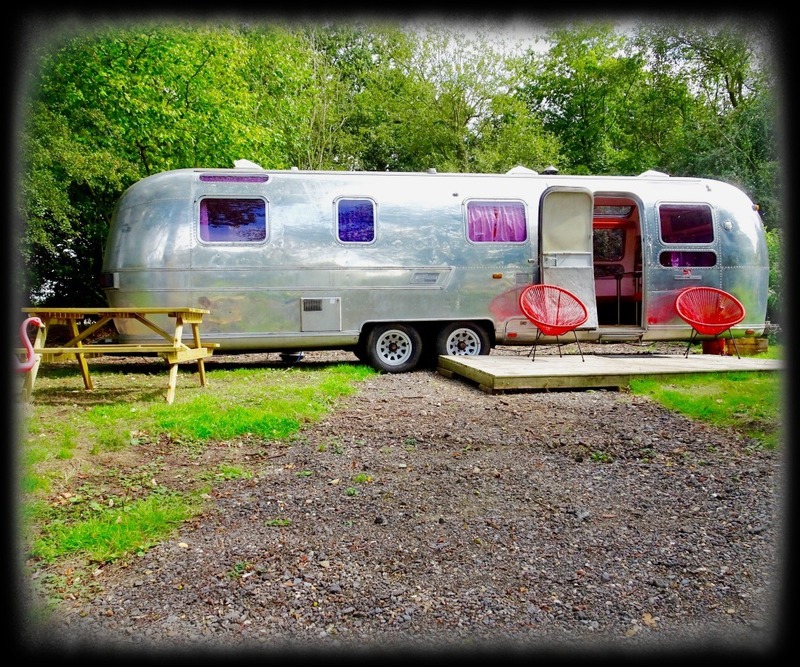 Wonderful stay in the Airstream Bubble! Caravan was perfect, lots of lovely touches. The barn provided an excellent extra space to cook and relax plus the showers were a welcome addition and at such a high standard. Breakfast was amazing too with high quality items. Would definitely stay again! The fabulous Bubble, so cosy and stylish…your attention to detail has been fantastic and than you so much for the lovely food – it really makes a difference when arriving here and just adds to a really friendly welcome. The retro interior is spot on and truly authentic, particularly the cute clock, mini diner and the DAB radio. The local produce breakfast hamper was delicious. Basically, everything was adorable and carefully thought out! To be able to just sit by the Jewel with a log fire and a BBQ was brilliant and the surrounding area was so peaceful. I certainly will be back as I was overwhelmed by how amazing it was!